The Tata Nano, first launched in 2009, took the unconventional route to emerge as the world’s cheapest car. However, car buyers have not been impressed by the corners that Tata Motors cut in order to make the Nano achieve the 1 lakh rupee price tag promise that it’s god father and a doyen of the Indian auto industry, Ratan Tata, famously promised. While the admission has come years after the first Nano rolled onto Indian roads, an unflattering picture of the car came to the fore when Ratan Tata admitted that “more of a real car” was in the works as far as the future of the Nano was concerned. 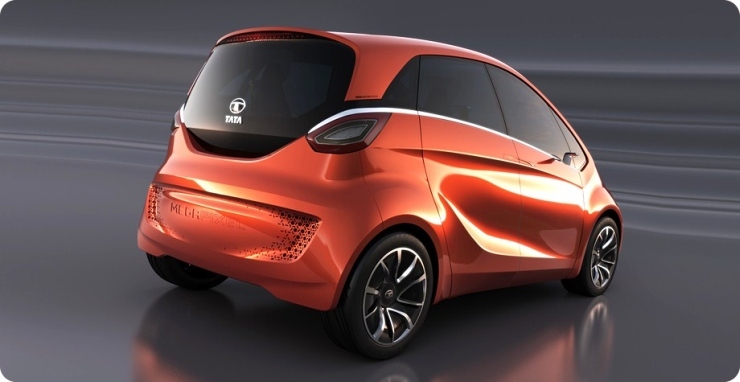 As a part of a mega image makeover that engineers at Tata Motors are working on for the next-generation Nano, a larger engine is very much a part of the equation. Shortly, the thrum of the twin cylinder, 624cc petrol motor – a cause of much consternation among prospective buyers who felt that the exhaust note of the Nano resembled that of an autorickshaw – will be superseded by the smoothness of a triple cylinder 800cc petrol unit. The triple cylinder petrol engined Nano will be much more expensive than the twin cylinder-ed unit, which will continue to remain on sale at a very attractive price tag, in order to retain its world’s “cheapest” car tag. Like Tata Motors has done with the likes of the Bolt hatchback and the Zest sedan, the Nano with the larger engine and plenty of handy features such as a power steering and an automated manual transmission, is likely to be re-branded, and sold as a smart city car that offers affordability, frugal-ness convenience and comfort in equal measures. 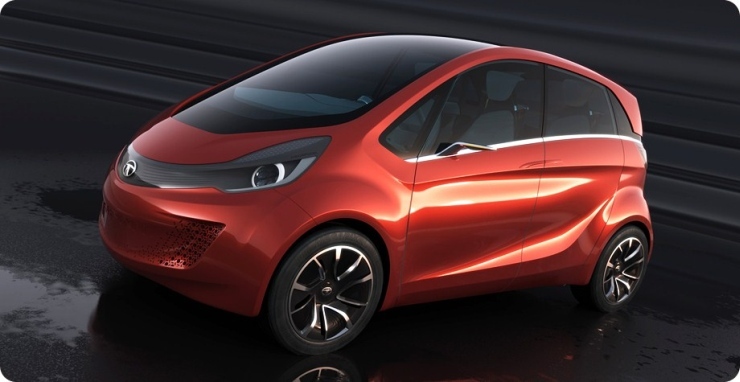 The Tata Pelican hatchback project seems to be a starting point for the Nano growing up to become a smart city car, even as it retains its basic ethos of being affordable to buy and frugal to run. Though the first generation Nano never really hit bulls eye as far as numbers were concerned, Tata Motors will not stop trying though.